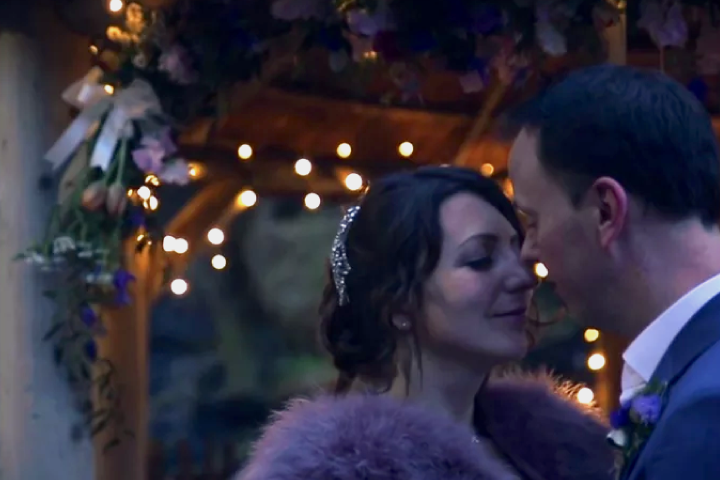 Beautiful, bespoke wedding videos that let you relive the greatest day of your life. 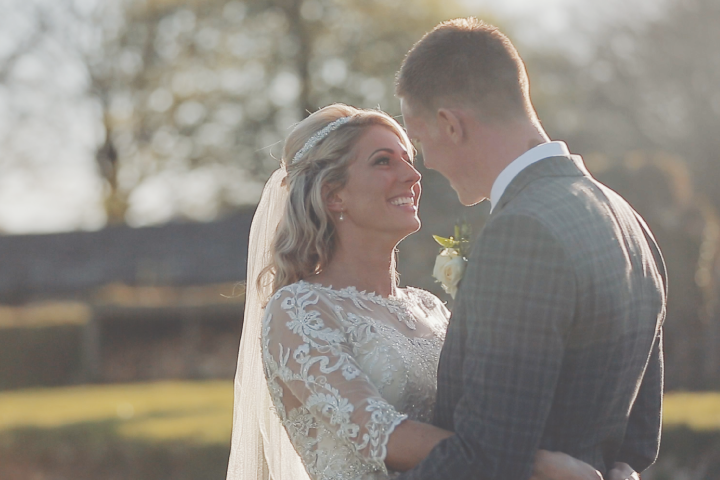 Discrete and unobtrusive, we capture all the joy, emotion and hidden moments from your special day – producing handcrafted, cinematic wedding films you can treasure forever. 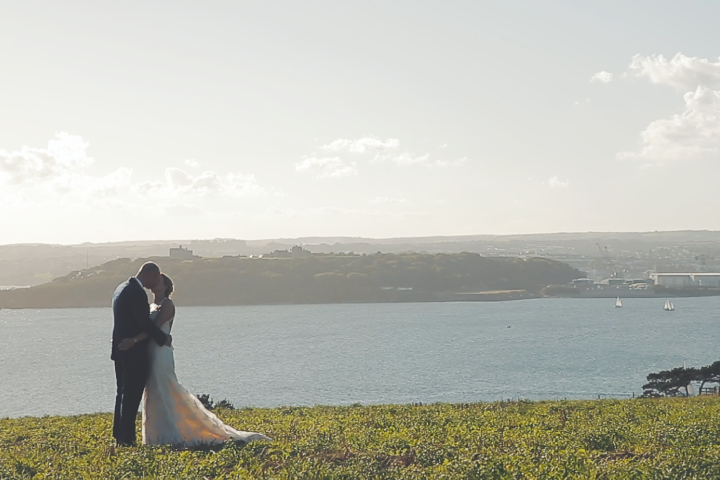 Babalu Films Cornwall are award winning wedding videographers, covering Cornwall, Devon and the South West. 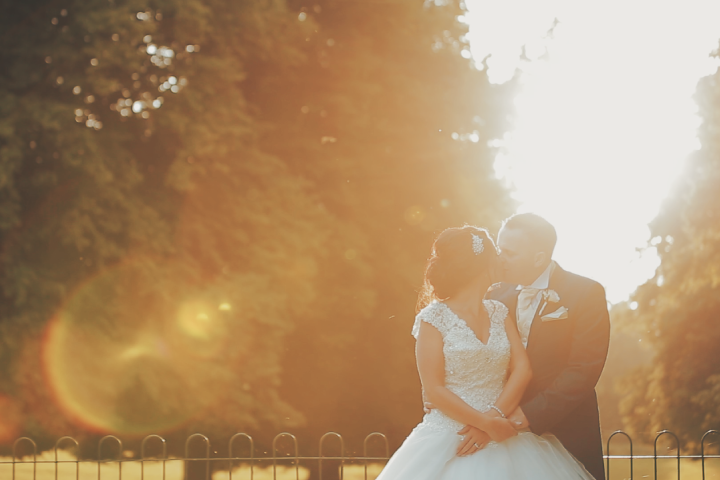 We capture your love story. 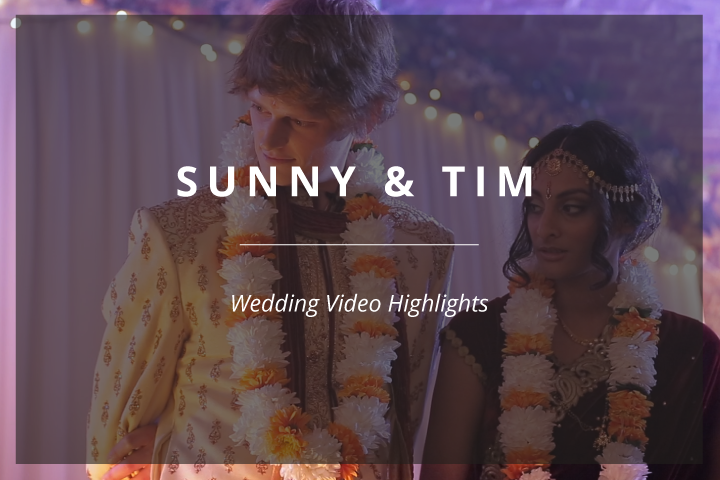 Whilst you’re enjoying the day, we capture the details you don’t see and turn it into timeless wedding videography you can have to enjoy for the rest of your lives. 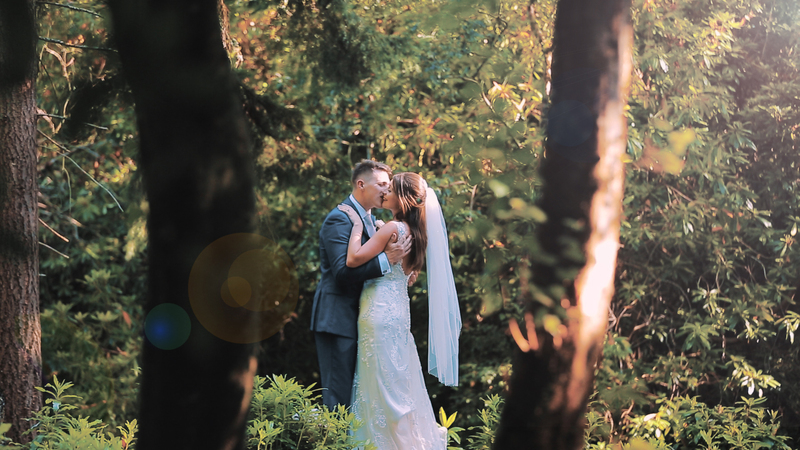 A wedding film is more than just a video; it’s your story, an investment into preserving the memories of a lifetime. 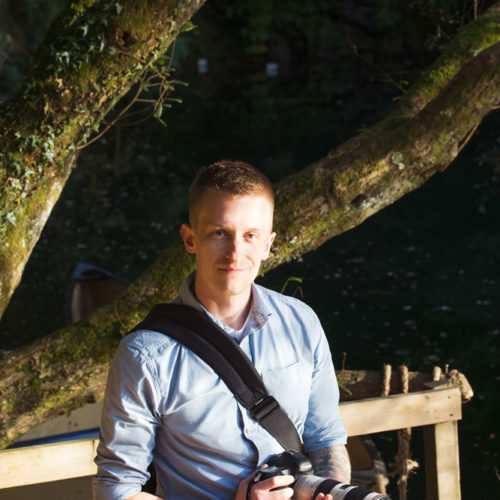 Award winning wedding videographers covering Cornwall Devon and the South West.  2015, 2016 & 2017 brought Babalu some of its proudest moments when we won the wedding videography category at the South West Wedding Awards. The videography category finalists were chosen based on votes and comments from previous couples, with the winner selected by expert judges. We were so thankful to all of the lovely people who voted for us and overwhelmed to have won. We’re often asked about our name – ‘Babalu?’ It has a special meaning to my wife and I – the name of a funky little café we found in Reykjavik, Iceland, shortly after we got engaged! It was such a lovely little place. Babalu was so welcoming and fun – the perfect place for us to celebrate! We left with warm memories, and (although I didn’t know it at the time) a name for a future company! 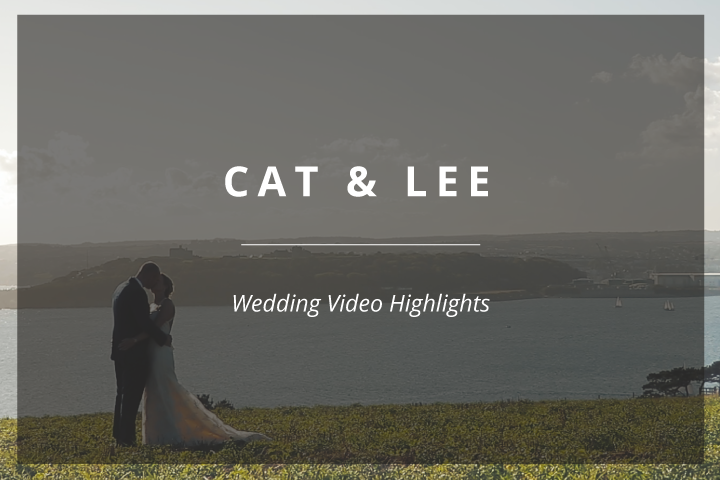 We’ve had the privilege of working with some incredible couples to produce wedding videos all across Devon and Cornwall, on what is the biggest day of their lives together. 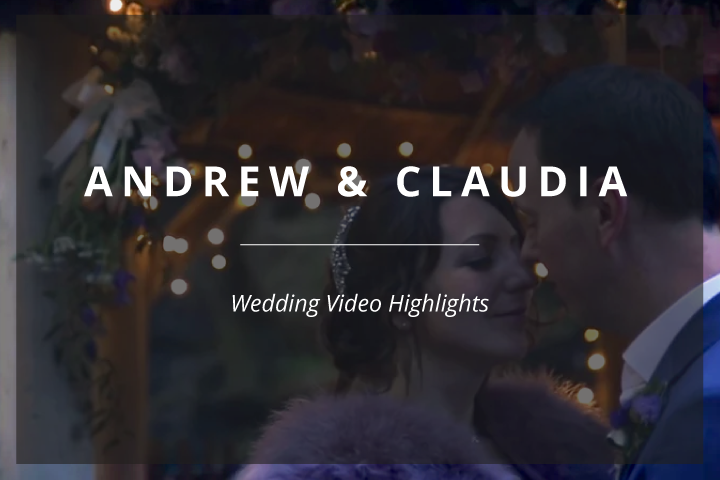 Having a wedding filmed is a way for that special day to be remembered for years to come, and we pride ourselves of keeping it candid but cinematic. 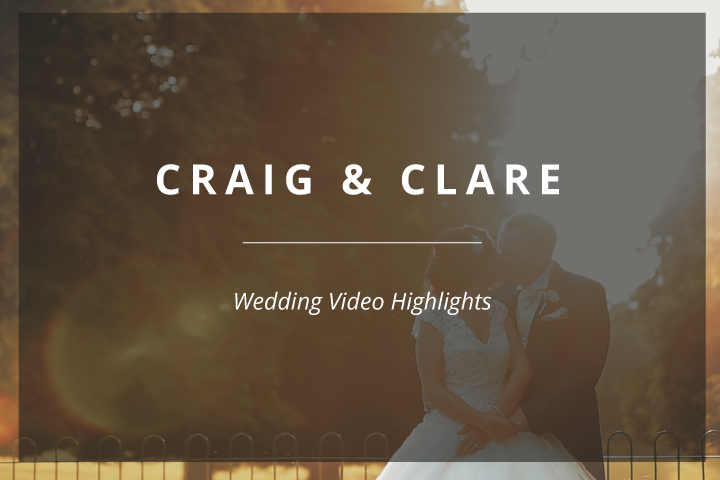 Here are just a few of the wedding films that we have been lucky enough to produce. 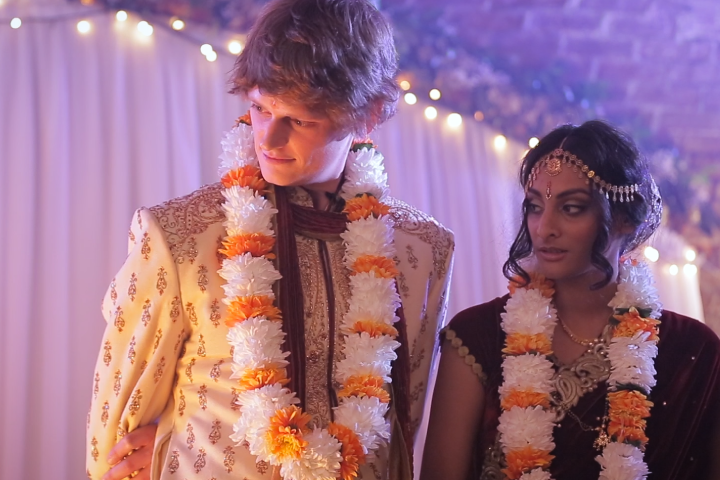 Every wedding day is beautiful, and we pride ourselves in capturing the essence of that within our films. 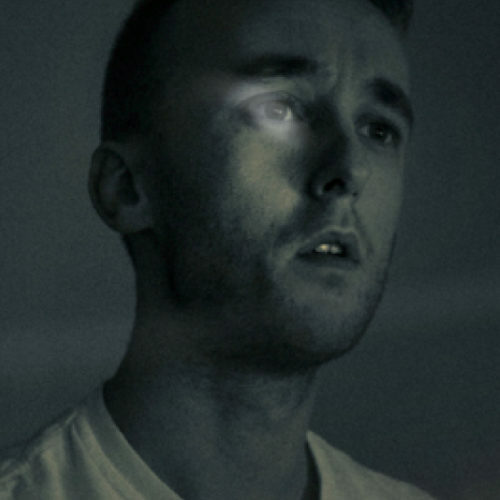 A mix of cinematic motion and calm, emotional stillness. This is what we love doing, it’s a our passion. We aim for you to barely notice we’re there at all. We capture candid moments, not staged set pieces. 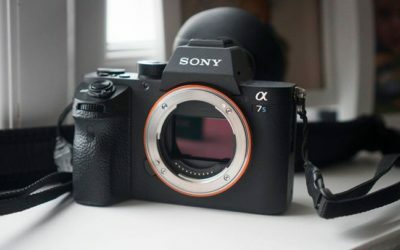 Our cameras are all dslr or mirrorless models, meaning they’re no bigger than a stills camera. We can film from the periphery, or weave unnoticed amongst your guests. 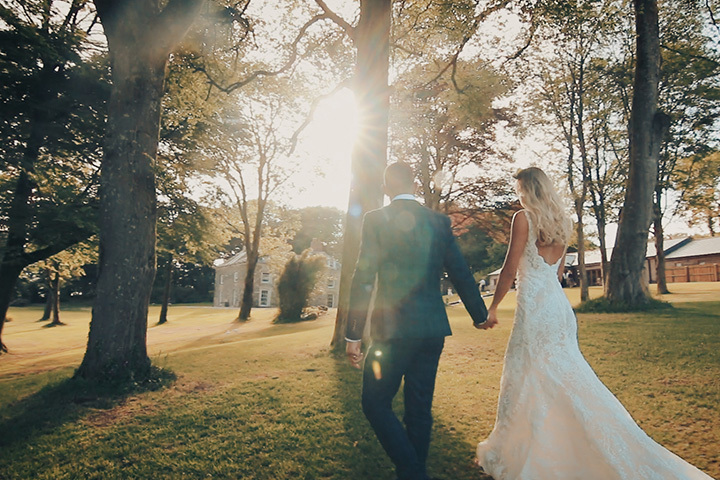 Colour grading is all part of the process in making your wedding film look incredible. Just like editing a photo, this is the part where even more emotion can be revealed, and the beauty of the day drawn out. It can be a time consuming process, every shot gets worked on. 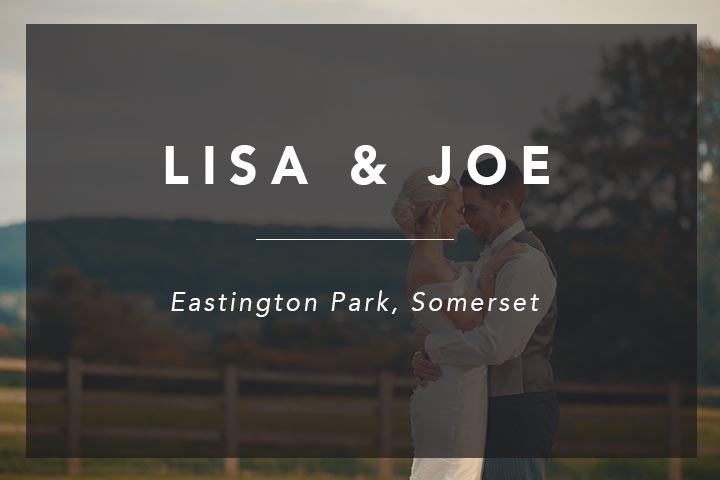 But this is included as standard as part of every single package, for every single wedding. 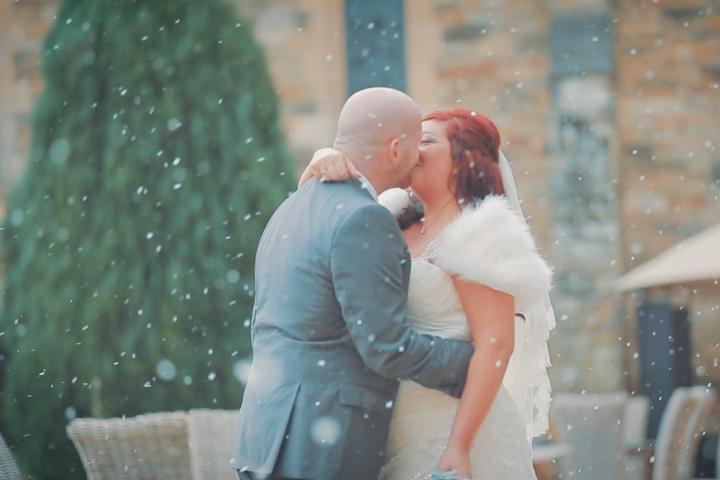 Award winning wedding film makers that capture the essence of your day, so you can re-live it forever. 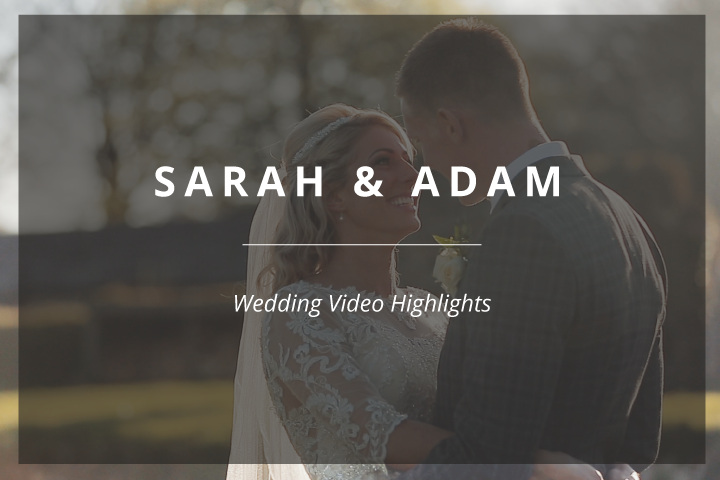 Our packages include both a 5 minute highlight film, distilling the emotion and essence of your wedding in a 5 minute excerpt, and a feature length ‘documentary’ edit. 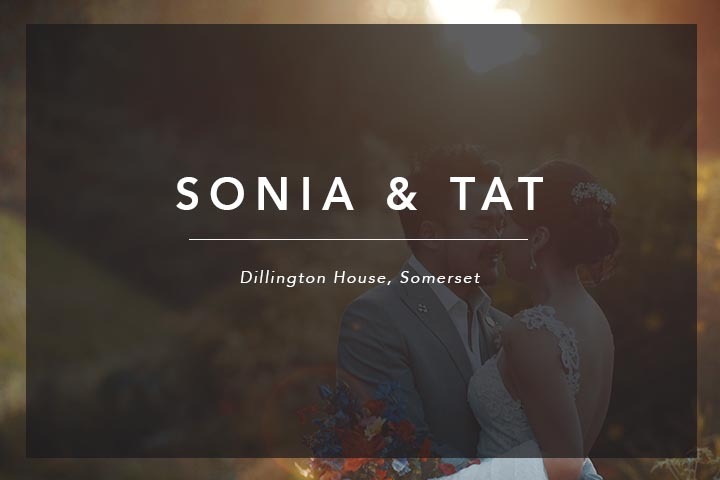 We are incredibly proud to be ‘Wedding Film’ category winners in South West Wedding Award, 2015 and 2016. A huge thanks to all of our amazing couples who voted for us and left such incredible comments. If you’d like any more information about anything we do, please get in touch over on our Babalu Films contact page. 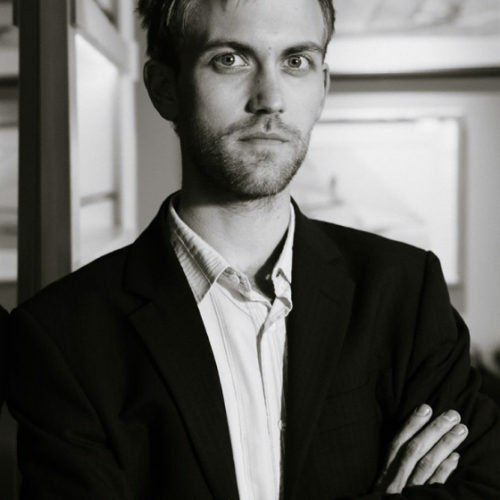 Every email, every wedding, every edit – this is the team that makes it happen. 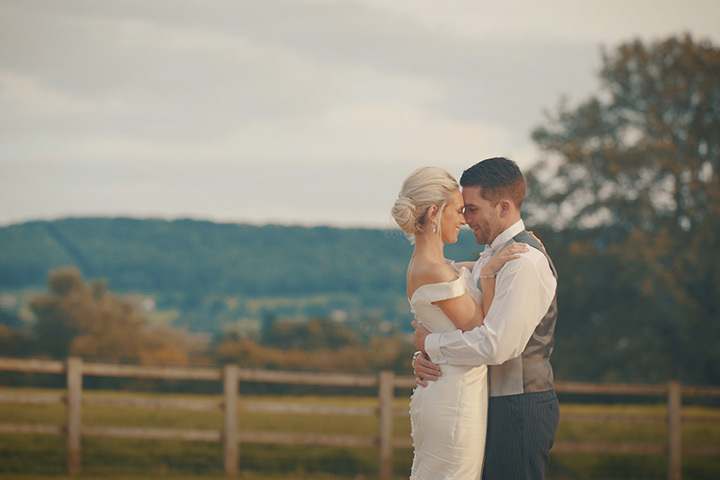 Individual specialisms built on thousands of hours of experience, all used to capture the essence of your special day. 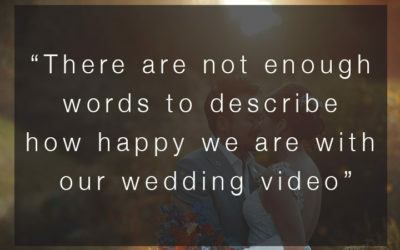 Click for more information about our wedding videos. 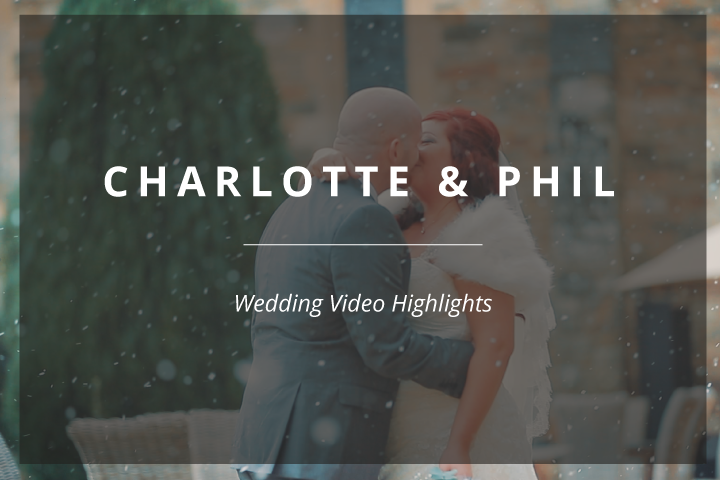 We spend most of our time editing wedding films, so there isn’t much opportunity to blog (we like to think of our highlight reels as sort of like a standalone blog!)  – but we do it when we can! 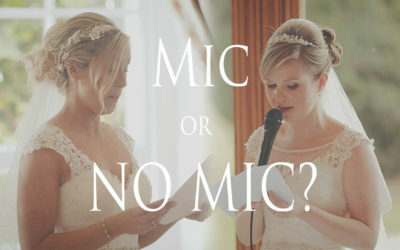 When the mood takes us, we try to cover a range of topics, not just about our weddings; anything from ‘questions to ask a videographer’, to thoughts on ‘first looks’ or ‘cinema scoping’ in the edit….